Facebook realized the fact that because of the digital publishers, celebrities, entertainment industries, politics and brands their social network has reached to a good place. Now Facebook is aiming at reaching more audience and driving more traffic to their blog or website. Facebook therefore launched Facebook Media. The main agenda will be "Engage with fans". Nick Gruding, Director of Media Partnerships at Facebook said “At Facebook, we are committed to building a platform to make these connections broader, richer and more dynamic. 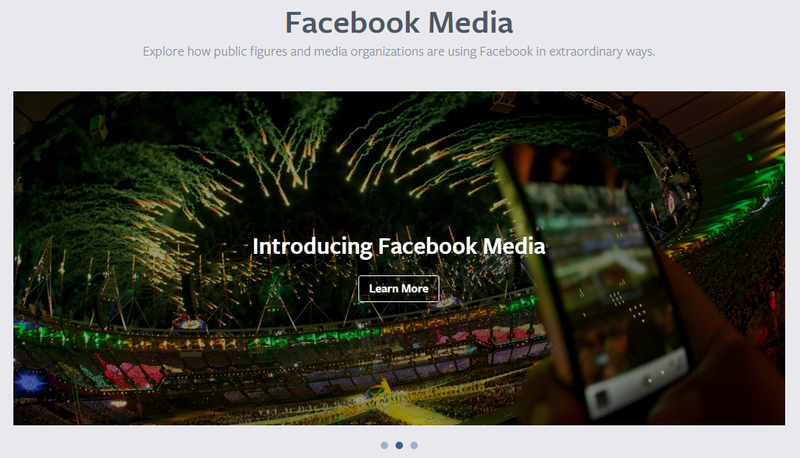 That’s why today we are introducing Facebook Media — to highlight great examples and new trends illustrating how public figures, organizations and media are using Facebook to connect with their audiences." 1. Create a Brand Page : Create your own brand page to connect with your fans. With Build Audience button at the top of the admin panel, lets fans connect to your brand. 2. Facebook Mentions Usage : Facebook Mentions is an app that enables public figures to talk with their fans. 3. Engaging Content Posting : Authentic, unique and post engaging content shpuld be their on your Page, so that fans would be connected to you with those engaging contents. 1. Links sharing and content writing frequently : Sharing links, photos, useful videos and other contents on your Facebook Page would be helpful in attracting more fans. Better you can post multiple times. 2. Page Insights Report : Page Insights report lets you uknow who your fans are and the kind of posts that will interest and engage them. 3. Facebook posts in your website : Unique and useful content on Facebook or Instagram can be embeded on your website to pass the information to your website subscribers. 4. Like and Share buttons Inclusion : Like and Share buttons are viewed multiple times daily. Like and Share are also available for your mobile apps. 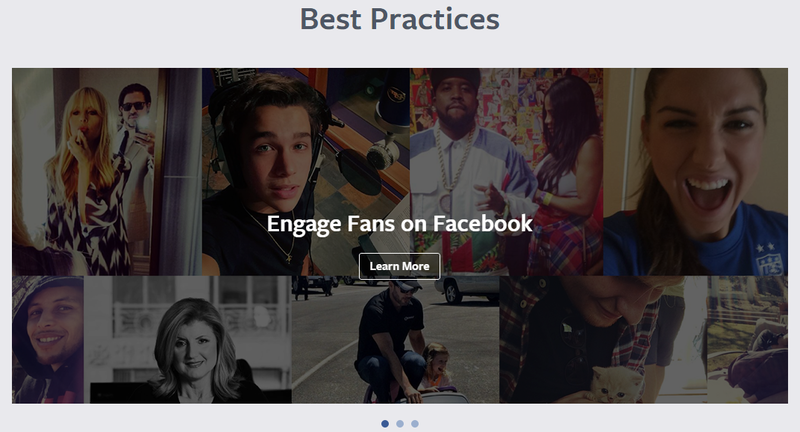 Like lets people share your content with one click, while Share lets them add a comment before posting to Facebook. Using advertising media like Facebook ads, you can build your audience and reach the right audience. Visit Facebook Media and share your comments if it really helps you to increase fan engagement to your posts on Facebook.